Lor-Don Limited is a custom metal manufacturer located in London, ON. 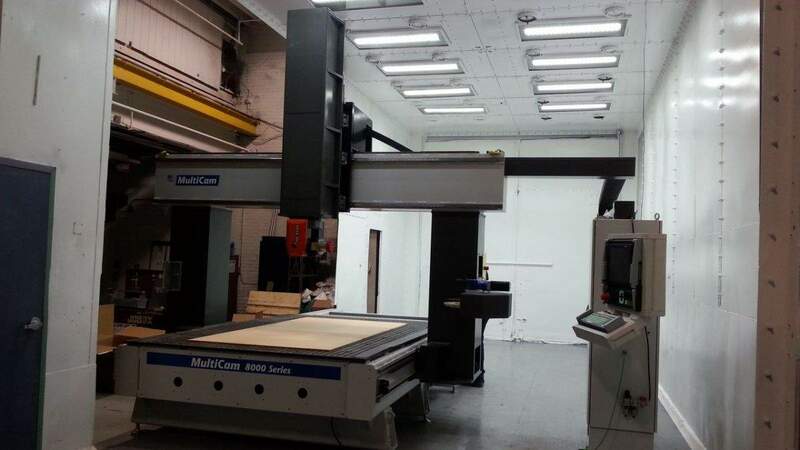 They pride themselves in their ability to be a “one-stop-shop for all your metalworking needs” and have amassed an impressive array of machinery to service their clients, including CNC technology, cutting machines, punches, presses, and welding equipment. 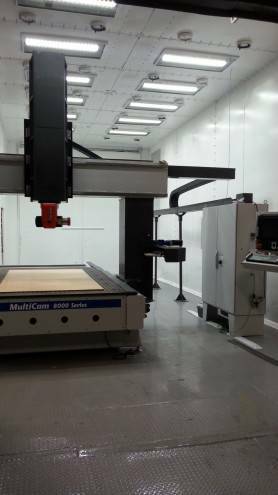 Lor-Don’s most recent acquisition is the juggernaut of CNC Routers, the MultiCam 8000 Series Router. 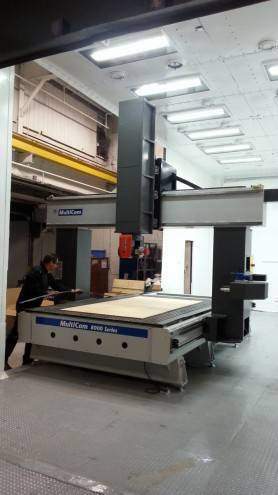 This 5-axis router can machine in all fives axes simultaneously and can be fitted with with up to a 20HP spindle. This machine is the ultimate high-performance machining solution for high-speed, heavy-duty routing. The 8000 Series Router is capable of cutting a wide-variety of materials. 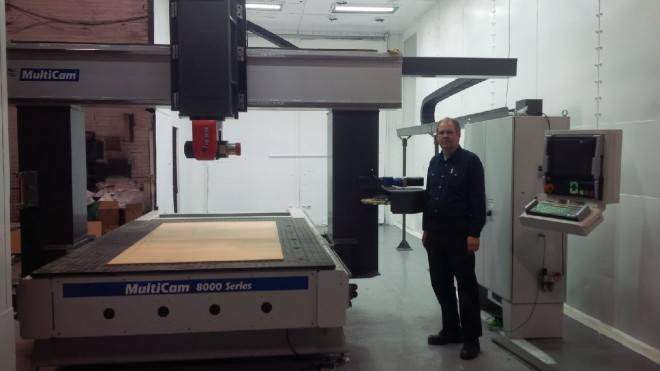 Lor-Don purchased the machine to cut aluminum and UMHW (an extremely strong kind of thermoplastic).